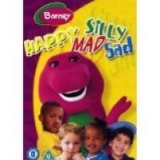 More adventures with Barney the lovable dinosaur. 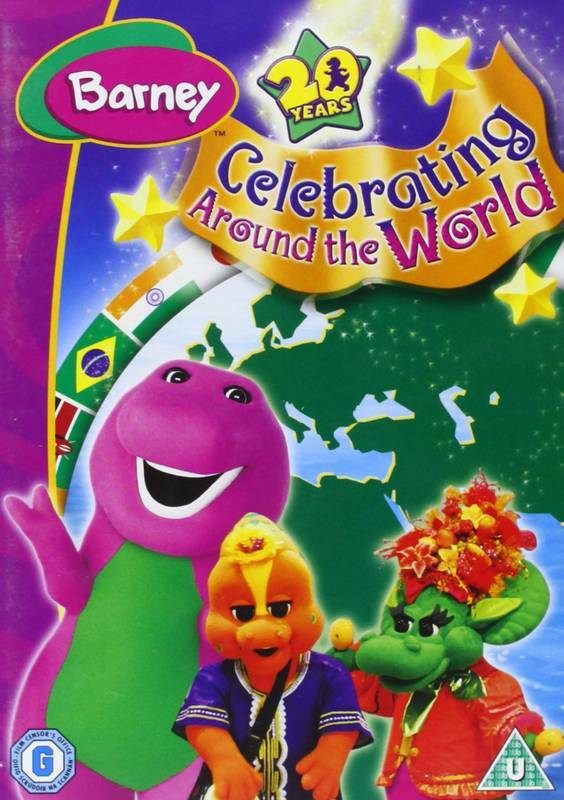 When Barney's friends Tracy and Ben just can't agree on what kind of party they want to have, Barney decides to take them on a magical world adventure - visiting exciting countries and learning about different celebrations from each continent. 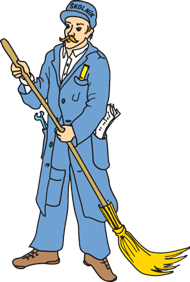 délka: 60min v angličtině, bez české podpory, vč. 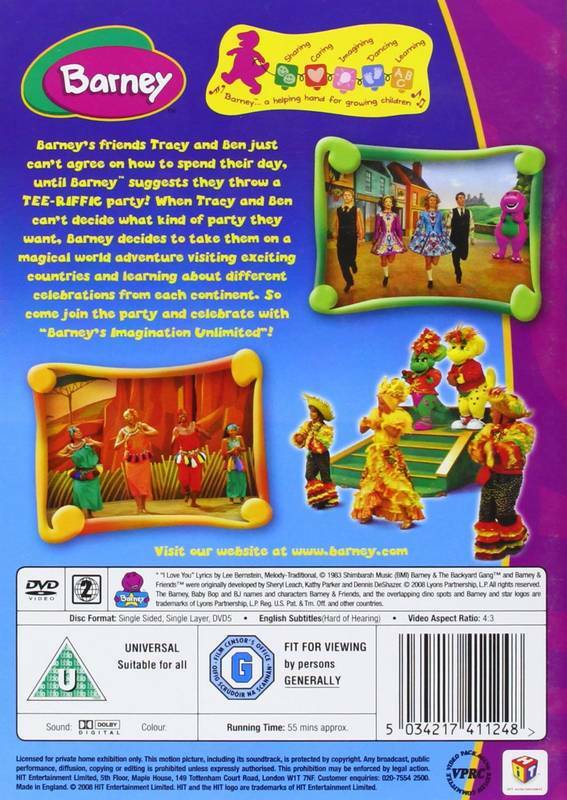 DVD Barney - Read with me! Dance with me!